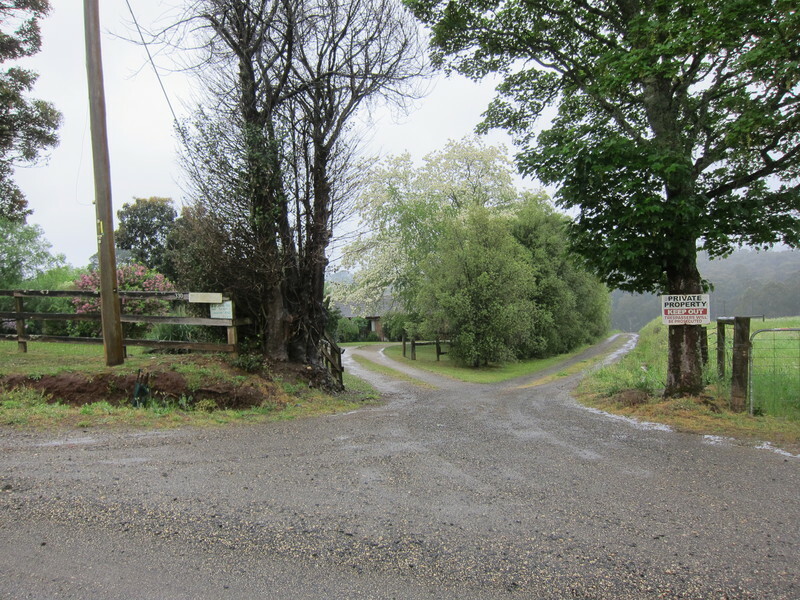 The complex of six buildings is located in Ure Road, Gembrook on Crown Allotment 70, Parish of Gembrook, about five kilometres north of the present township. They were built by Alexander Beau Cannon and James Brant for John Ure. 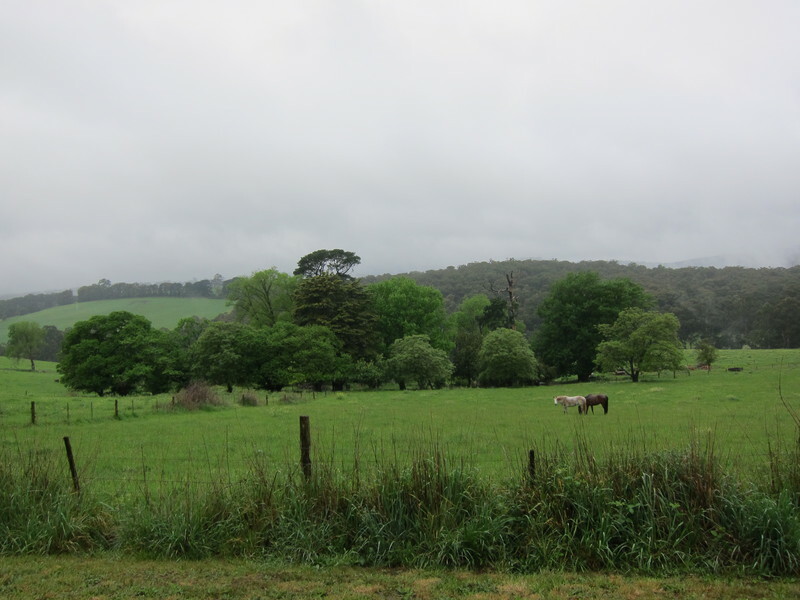 The 1880 building provided Gembrook's first post office, general store and butcher's shop. 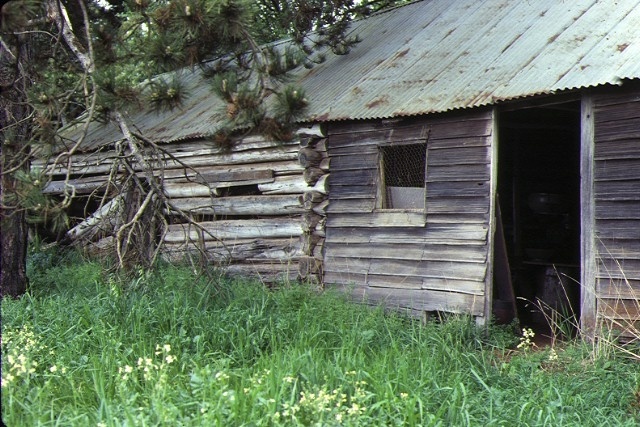 An early bark hut, built about 1875 was destroyed by fire. Another dwelling was built in 1879. It has a dairy attached. Several out houses date from about this time. The third dwelling was built before 1900. A fourth was built after the First World War. The particular interest of the complex is the range of vernacular construction in the earlier buildings. The stables are drop slab. The original dwelling and the former post office building are notched logs. 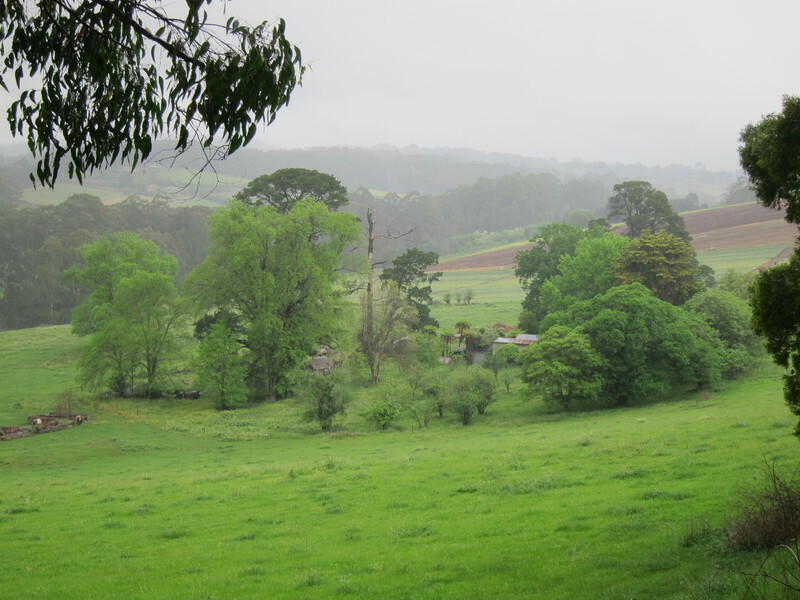 The dairy extension is built with split weatherboards. 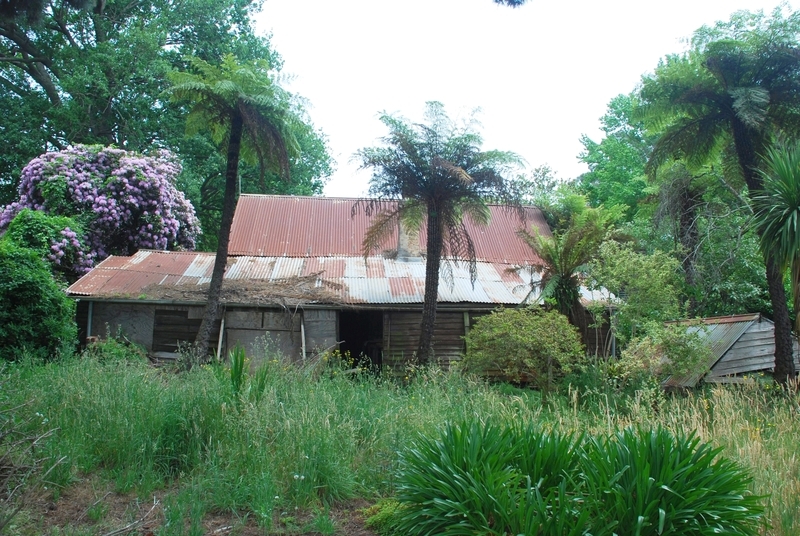 The third dwelling is of conventional stud frame construction with a timber verandah. The roofs are all corrugated iron. 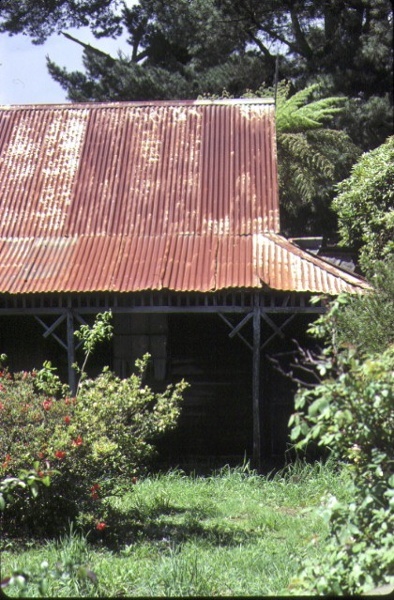 The original bark roof survives underneath the iron on the original dwelling. Shingles survive on the former post office. 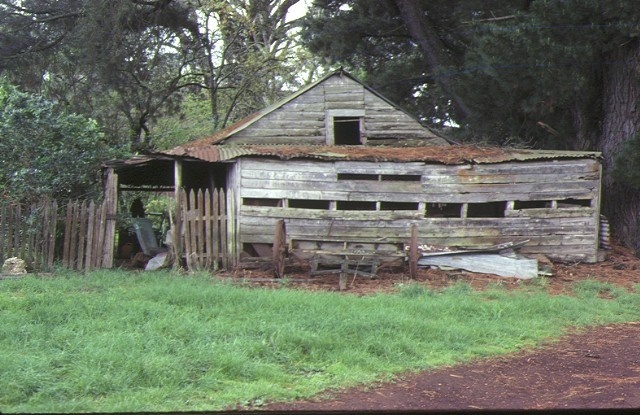 Notched log construction was used relatively rarely in nineteenth century Victoria. The most common use of such buildings was as lock- ups. These have ceilings of logs as well. The logs were often squared to fit more closely. The Silverwells building is therefore a rare domestic example and has rather different details. 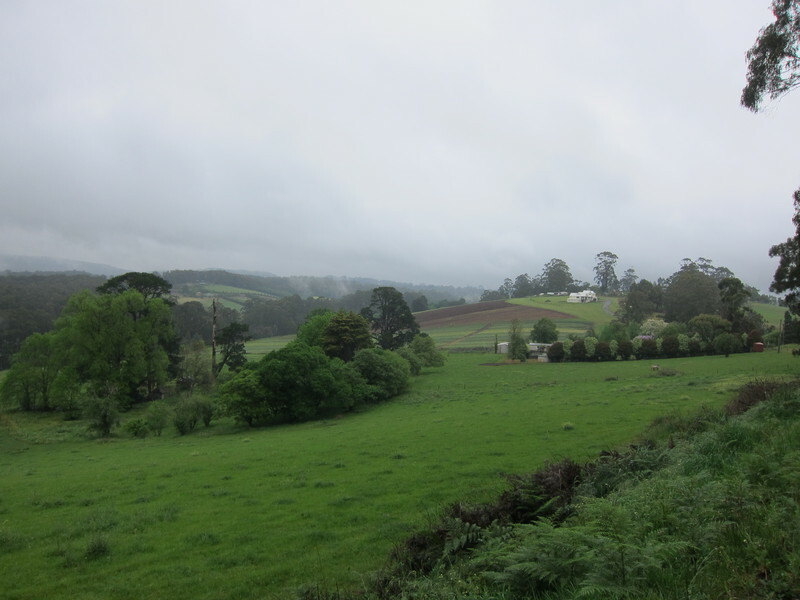 The complex of buildings is located in a most picturesque setting, under mature conifers and with the remnants of a very early garden and orchard surrounding them. Historic Building No. 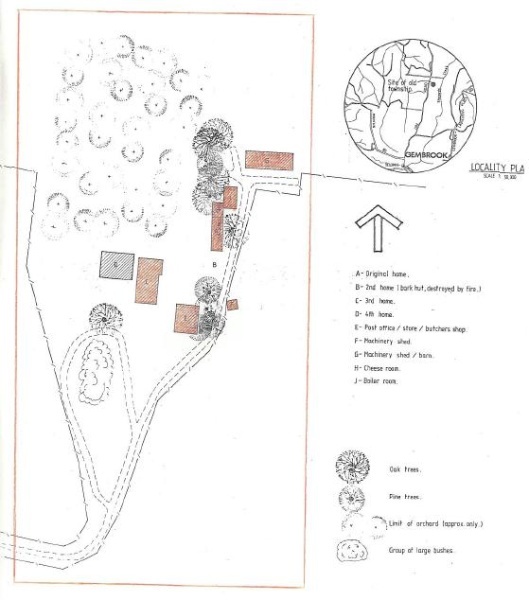 611 Silverwells, Ure Road, Gembrook (to the extent of the original home, the third home, the post office and store with butcher's shop, the two machinery sheds and barn, the cheese room and the boiler room shaded red and all the land within the red perimeter on the plan held by the Ministry for Planning and Environment, but excluding the fourth home).